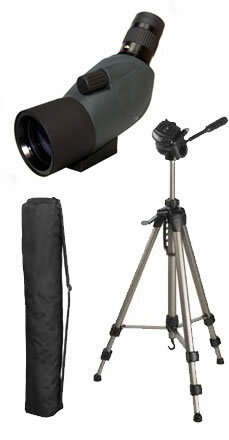 For photo, video, binoculars & spotting scopes. 3-way tripod head with quick release plate. With crank for continuously variable height adjustment of centre column.